We have included this film in our program to illustrate the work and contributions of our stars Joe Roberts and Snitz Edwards. 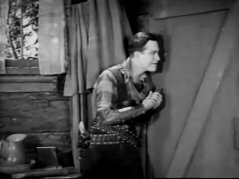 "The Primitive Lover" is a comedy. 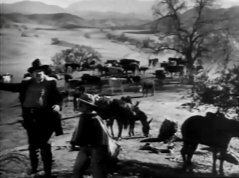 A woman abandons her husband in search of excitement and adventure with another man. 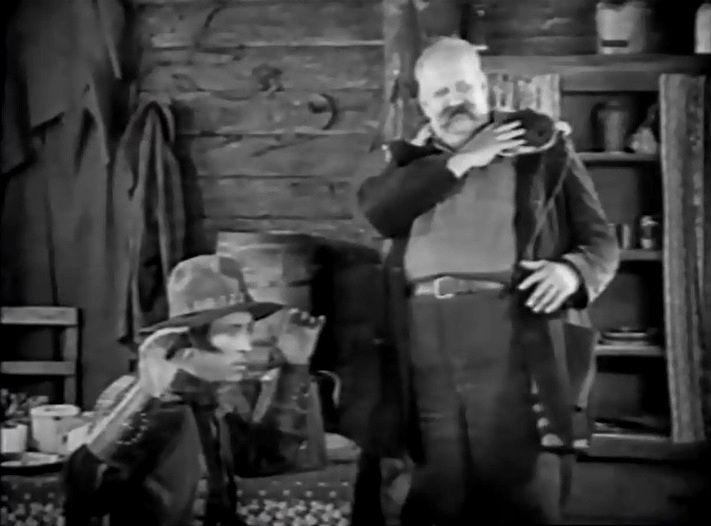 Joe Roberts is a cattle rancher by the name of 'Roaring' Bill Rivers and steals every scene he is in. 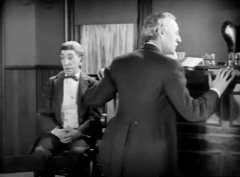 Snitz Edwards has a cameo appearance as the Little Husband in a divorce court. 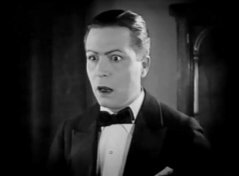 Harrison Ford is shocked by his wife's antics in "The Primitive Lover" (1922). 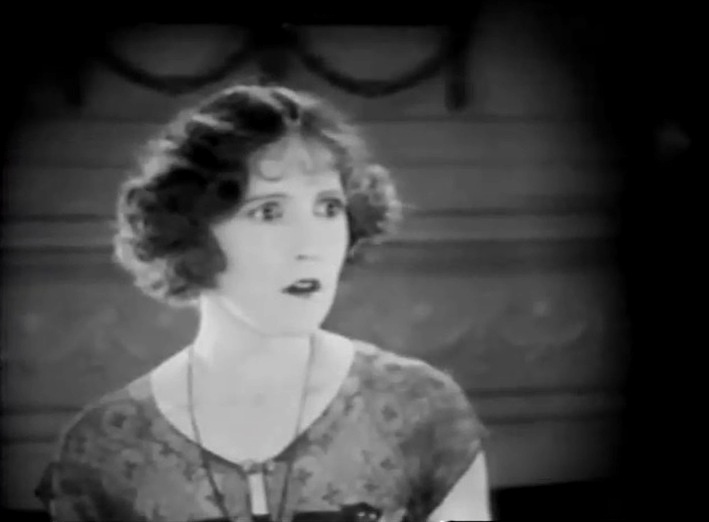 Constance Talmadge starts thinking that she married the wrong man in "The Primitive Lover" (1922). Snitz Edwards attends a divorce court in "The Primitive Lover" (1922). 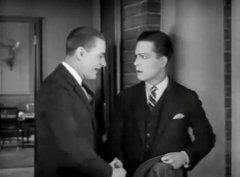 Kenneth Harlan and Harrison Ford are two friends who turned enemies in "The Primitive Lover" (1922). 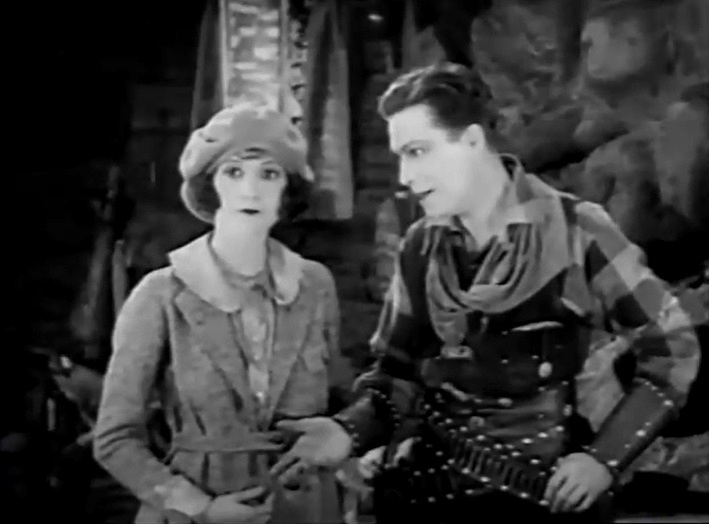 Constance Talmadge tentatively entertains Kenneth Harlan's courtship in "The Primitive Lover" (1922). 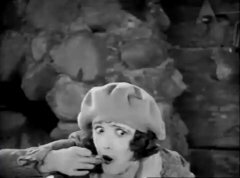 Constance Talmadge lends more ear to Kenneth Harlan's courtship in "The Primitive Lover" (1922). 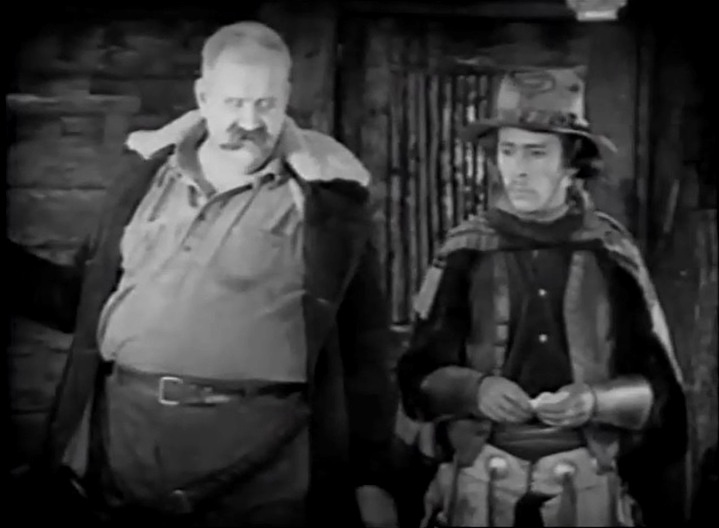 Harrison Ford enjoys the sight of his prisoners in "The Primitive Lover" (1922). Constance Talmadge steals a bite in "The Primitive Lover" (1922). 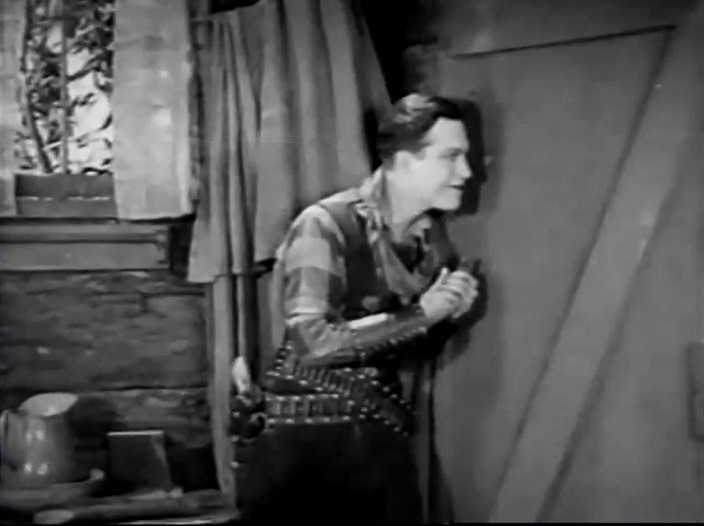 Meanwhile, Harrison Ford spies through a hole in "The Primitive Lover" (1922). Constance Talmadge is cold to Harrison Ford's attempts at reconciliation in "The Primitive Lover" (1922). 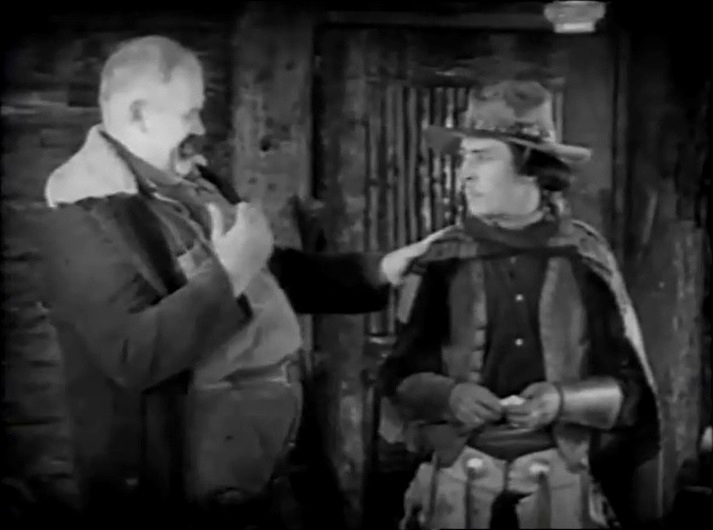 Joe Roberts gives orders to a ranch hand in "The Primitive Lover" (1922). Joe Roberts makes a surprise appearance in "The Primitive Lover" (1922). 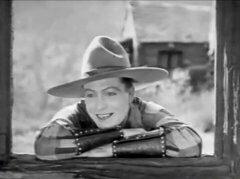 Joe Roberts chats with his ranch hand in "The Primitive Lover" (1922). 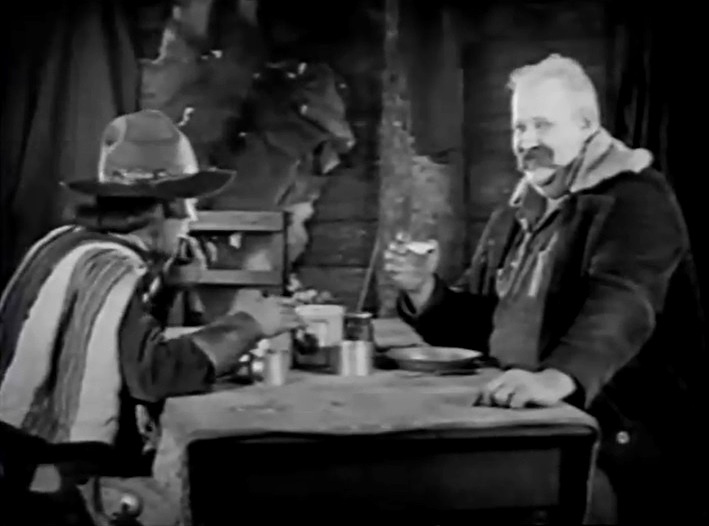 Joe Roberts gets ready for a brunch in "The Primitive Lover" (1922). 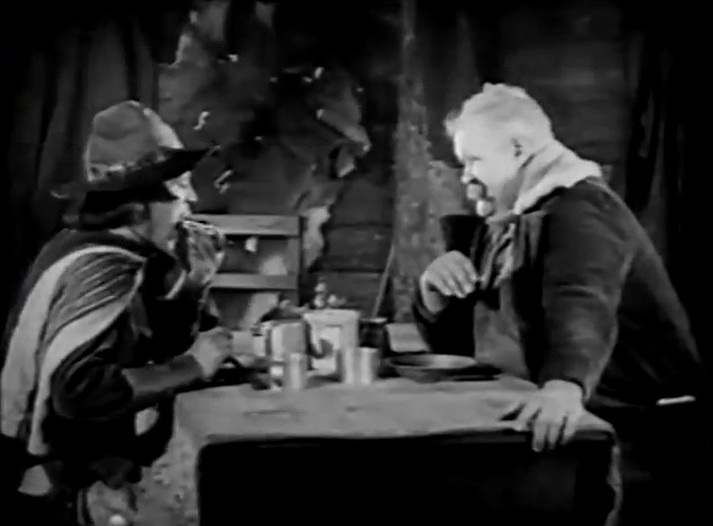 Joe Roberts shares a table with his ranch hand in "The Primitive Lover" (1922). Joe Roberts scrutinizes his pancake as Constance Talmadge looks insecure in "The Primitive Lover" (1922). Joe Roberts puts a pancake on his chest and says 'Shoot! 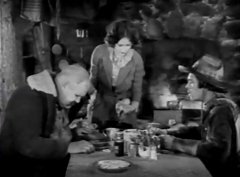 This pancake is bullet-proof" in "The Primitive Lover" (1922). 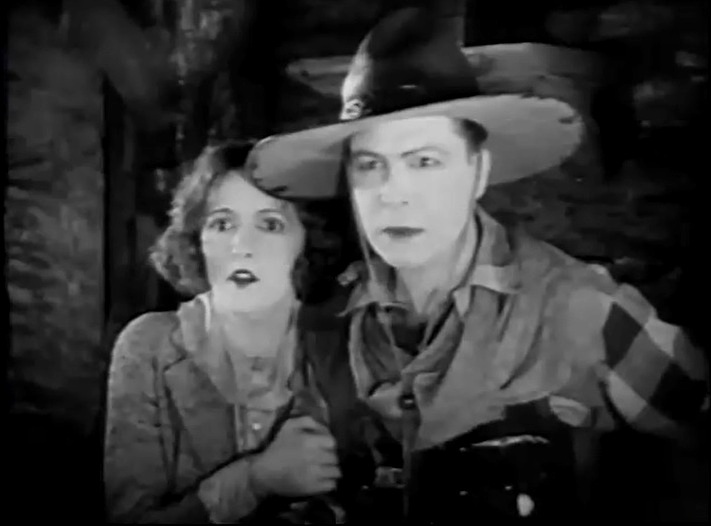 Constance Talmadge clings to Harrison Ford for protection in "The Primitive Lover" (1922).